The Harry Potter books have helped make publishers, movie makers, and merchandisers billions of dollars ever since the series' first book was published in 1997. And while there were more realistic adaptations to video game consoles, our favorite of the bunch is none other than the most recent LEGO-ized version. 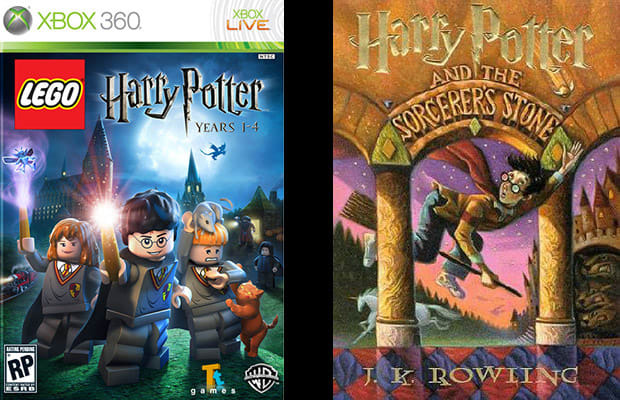 LEGO Harry Potter allows both the fan and the non-fan to interact and experience the world of Hogwarts without having to know the deep backstory created by author J.K. Rowling, all in a fun adventure game that doesn’t take itself too seriously. The downside: Hermione isn't nearly as ogle-able when she's made out of bricks.